FAQs Details Frequently Asked Question Explained. Joint Entrance Examination (JEE) is conducted by Central Board of Secondary Education, New Delhi. JEE main examination embarks the first stage to get admissions to prestigious Indian Institute of Technology (IITs), National Institute of Technology (NITs) and Indian School of Mines (ISM). It is a national level examination and the top 2 lakh students who clear JEE main are eligible to appear for JEE advanced which embarks the second stage of Entrance test for admissions to IIT’s and ISM. The application form has been released on the official website (www.jeemain.nic.in). The form is available from December 1st, 2015 and the form has to be filled online. The last date for filling the application form is December. Candidates have to log into official website jeemain.nic.in. Candidates have to meet the eligibility criteria as mentioned for the JEE main. The examination fee can be paid through credit/debit card (for which extra processing fee has to be paid). Payment can be done through E-challan through selected banks like Syndicate bank, Canara bank, ICICI and HDFC bank. Candidates can choose their desired city to appear for examination. A candidate can submit only one application form. More than one application form will not be accepted. 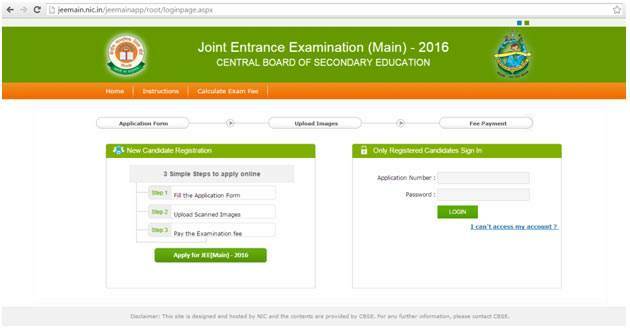 The application form of JEE Mains 2016 has been made completely online. All the information has to be filled online and a candidate has to upload their scanned photograph, signature and thumb impression. Candidates are advised to keep a hard copy of the filled application form for reference. The fee criterion differs for students belonging to different categories. The candidates can calculate the fees by using JEE main fee calculator. JEE main exams consider 40% weightage of Board marks. JEE main 2016 comprises of two papers. Candidates seeking for B.Tech/B.E admissions must avail paper 1 and candidates seeking for B.Arch must avail paper 2. Candidates can apply for both the papers and candidates who wish to opt for Architecture must have a valid score card of NATA 2016. Paper 1 will be asked in objective type questions related to Physics, Chemistry and Mathematics. Objective questions relating to Mathematics. Duration of examination is 3 hours. Paper 1 will be held through both computer based and paper & pen based whereas Paper 2 will be held only through paper & pen mode only. A total of 90 questions are asked. Each correct answer carries 4 marks with negative marking of -1 for an incorrect answer. The date of birth as recorded in the Secondary Education Board will be considered. There is no minimum age limit for JEE main 2016. The candidates should have passes or be appearing for 12th or equivalent examination from a Government recognized board with a minimum of 50% in core subjects. Candidates who have passed the qualifying examination before 2014 will not be eligible to take JEE main. For General Category and OBC- Candidates born on/after October 1, 1991 for JEE 2016 and so on. For SC/ST and Physically disabled- Candidates born on/after October 1, 1986 for JEE 2016 and so on. Each correct answer gathers four marks, and each wrong answer garners one negative mark. Dates of JEE Main Offline exam: April 2, 2017 Online exam: April 8th & 9th, 2016 Here are a few tips you can keep in mind to ensure your success in JEE: TIPS TO CRACK JEE – SMART WORK IS ESSENTIAL When students are struggling to balance their preparation between their class XII exam preparations as well as their JEE Exam Preparations, smart work becomes an important criterion that has to be adopted by each student. Smart work always involves studying that topic correctly that has the maximum chances to be asked in the exam. This does not mean one should ignore the topics with lesser frequency. But, one should make a list of the topics in each subject in descending order based on their importance in JEE and should work in that order. But remember not to ignore the lesser important subjects. One cannot make any use of rote learning in JEE exams. Understanding the concept in each and every topic in each subject is of utmost importance. First, the student must be able to entirely absorb the concept related to every topic and then start solving questions based on them. The more you practice, the more your chances are to get into an IIT. Once you understand the topics, your time comes to practice a maximum number of questions based on that particular topic . Practice helps you to increase your speed, which ultimately gives you an upper hand over the other competitors. Remember to keep a deadline in your mind within which you will have to complete studying a particular topic.This will help you to quicken the process of your preparation. A lot of people struggle with the subject because of the simple reason that their approach towards learning the subject is wrong. We suggest IIT aspirants to start learning and solving a basics from NCERT books. Why is it recommended? These are the compilations of the chapters written by one of the best authors in the field. For instance, Optics is written by Ajoy Ghatak. You need to create a strong foundation before you try your hands on tougher problems. The exercises designed in NCERT books are the best way to create stimulus. Once done with basic exercise, solve the additional problems section. We assure you, these exercises will mend all the prejudices you might have had about NCERT textbooks. 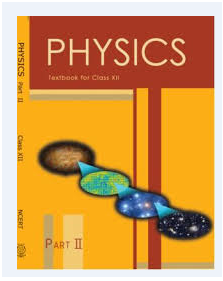 This is undisputedly the best book for physics for JEE Advanced 2016 preparation. The book comes in two volumes each consisting of 450 pages approximately. The reason behind mentioning number of pages is to make a point that the book is not overloaded. Why is it recommended? Every single sentence in this book is a gem. Spend significant time with the theory. Exercise questions- Each question is a landmark in itself. Try crossing the landmarks by yourself and we suggest students not to buy solutions for HCV questions. Objective and short answer question sections- After completing with exercise problems, you can start brainstorming with objectives and short answer questions. The questions of these two sections are highly conceptual and will require patience, hence we suggest you to give sufficient time to them. It is by far, one of the most comprehensive (and precise) books for theory on the concepts. 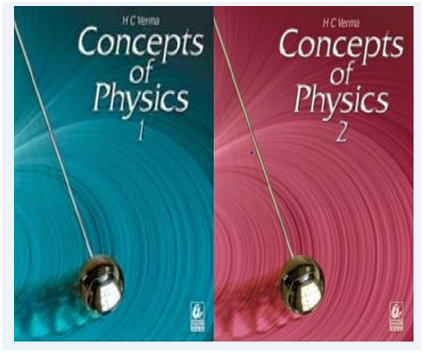 The book can be read not just for JEE preparation but also for the sheer love of Physics. Why is it recommended? Approach- Author tries to create a childlike curiosity right from the beginning and that is the reason he has filled the book with hundreds of real time examples. Question bank- Each chapter is accompanied with the wide variety of questions which strengthen your understanding of the theory. 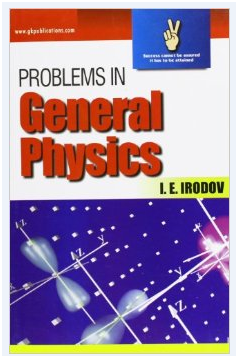 It is undoubtedly, the best book for problem solving in Physics. Why is it recommended? Collection of problems- This book has an amazing set of problems most of which need concepts from 3-4 different areas of Physics to solve. It involves testing and developing your combinatorial creativity, which is the mainstay of creative process. There are, some questions in Irodov that have become the source of legendary geek jokes (like the famous joke about a Professor trying to fool a judge and a policeman by using Doppler Effect Physics to claim that he did not jump the red signal and saw it as green which originated as a question in Irodov). 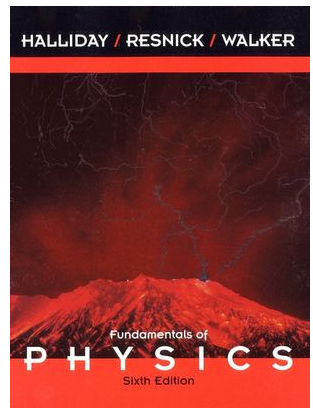 It is suggested to take up this book only when you have mastered the basic concepts of Physics and have adequate understanding of Calculus. But once you are done with solving , the chances of acing the subject is huge. Solving sample papers will enable you to improve speed and accuracy. Managing time is very important and with good speed and accuracy, it is easy to solve the paper. Solving sample papers helps you to manage time well. Since the exam lasts only 3 hours, effectively using that 180 minutes is very important. By solving sample papers, it is easy to know which topics you are good at and which need more focus.